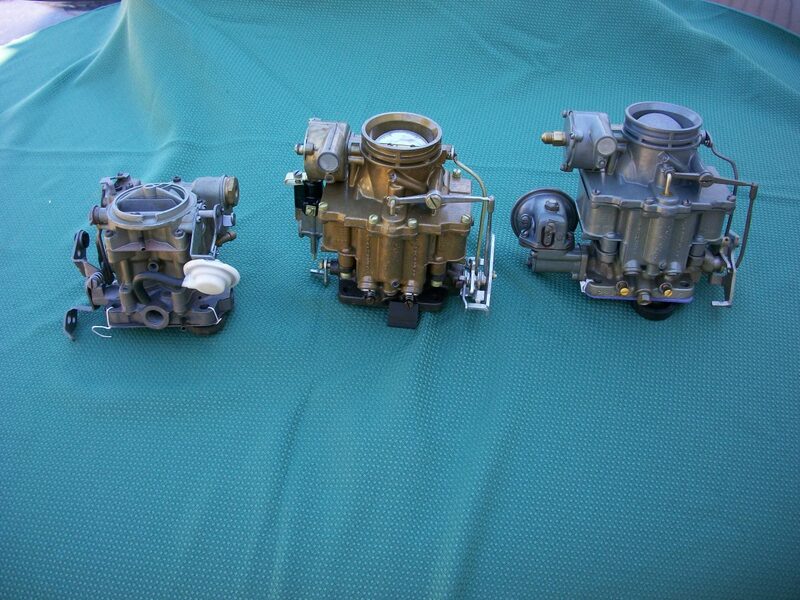 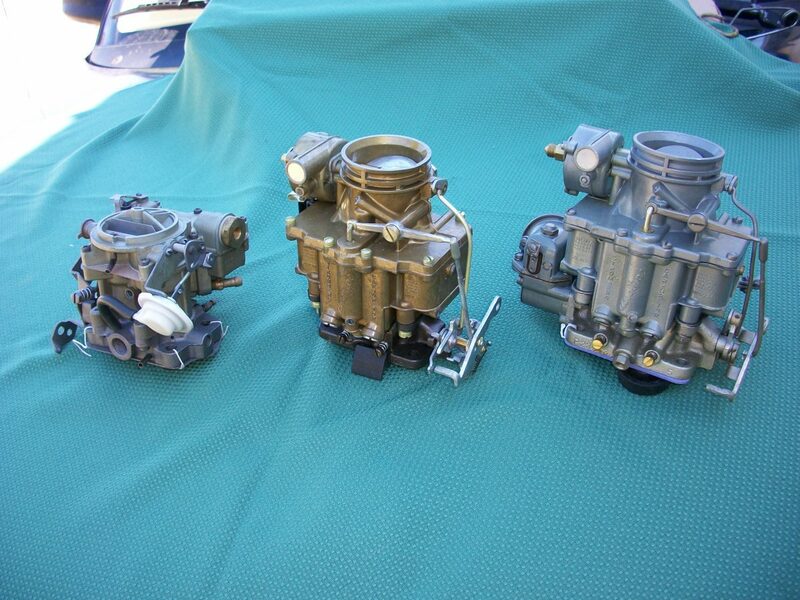 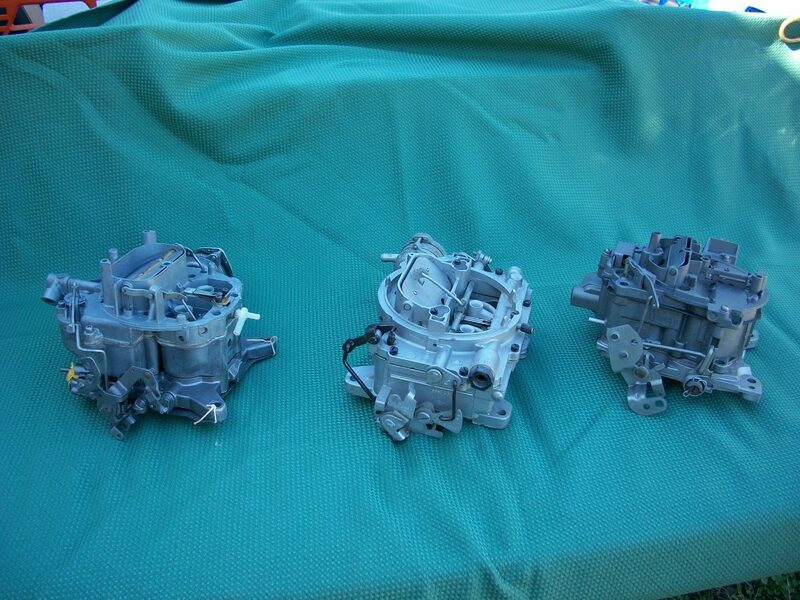 Are you having trouble replacing the carburetor in your classic car or truck? 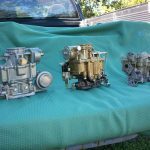 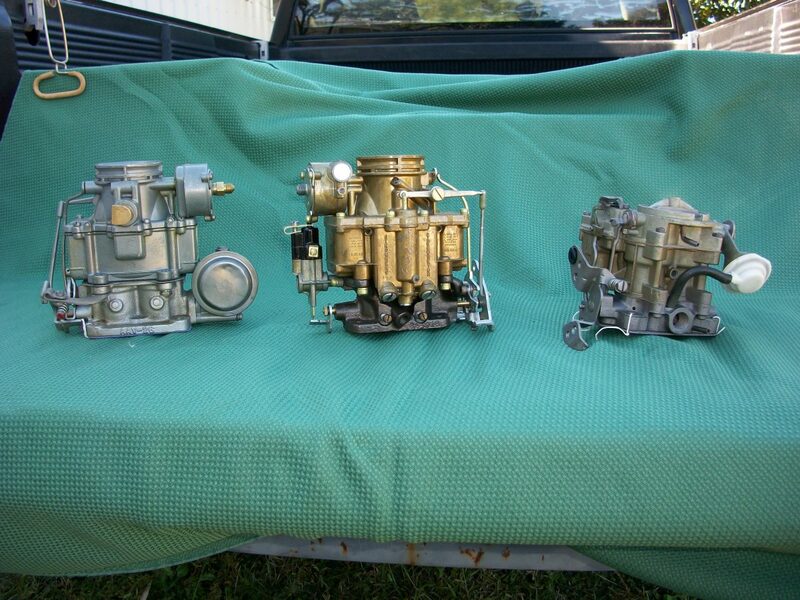 The carburetor is actually one of the trickiest parts to find when it comes to many antique vehicles. 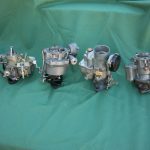 Fortunately, Cowboy John’s Auto Parts can help by providing you with vintage and classic carburetors that are professionally rebuilt specifically for older American cars and trucks. 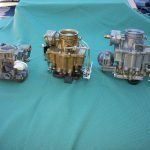 You will be able to get your classic vehicle back out on the road in no time when you trust Cowboy John’s Auto Parts to help you tackle your carburetor restoration. 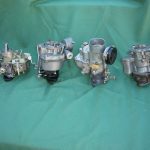 Cowboy John’s Auto Parts has been in business for more than 30 years now and has become one of the most trusted suppliers of vintage and classic carburetors in the entire South. 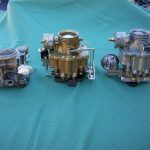 While other suppliers might struggle to provide you with professionally rebuilt carburetors for your classic vehicle, Cowboy John’s Auto Parts welcomes the challenge. 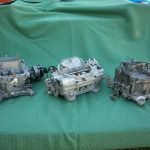 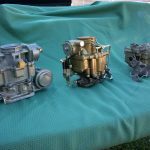 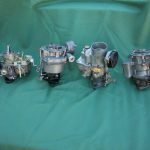 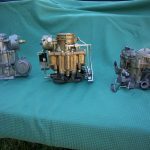 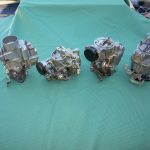 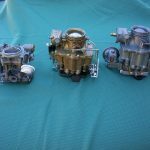 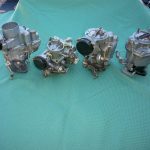 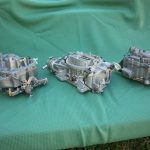 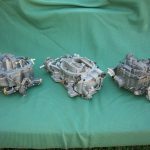 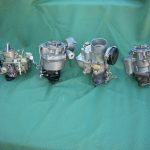 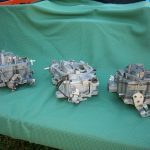 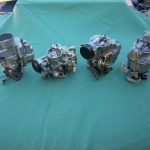 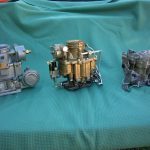 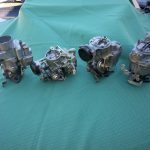 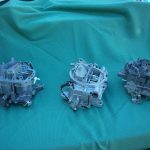 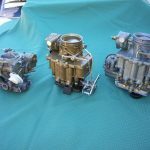 You can order a carburetor rebuild kit for cars or trucks that will give you step-by-step instructions on restoring a vintage carburetor or you can work with Cowboy John’s Auto Parts throughout the process to ensure your carburetor is professionally rebuilt and ready to be installed back into your vehicle the right way. 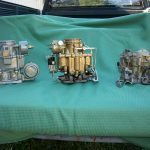 You have probably invested a lot of time, money, and effort into getting your antique car or truck just the way you want it. 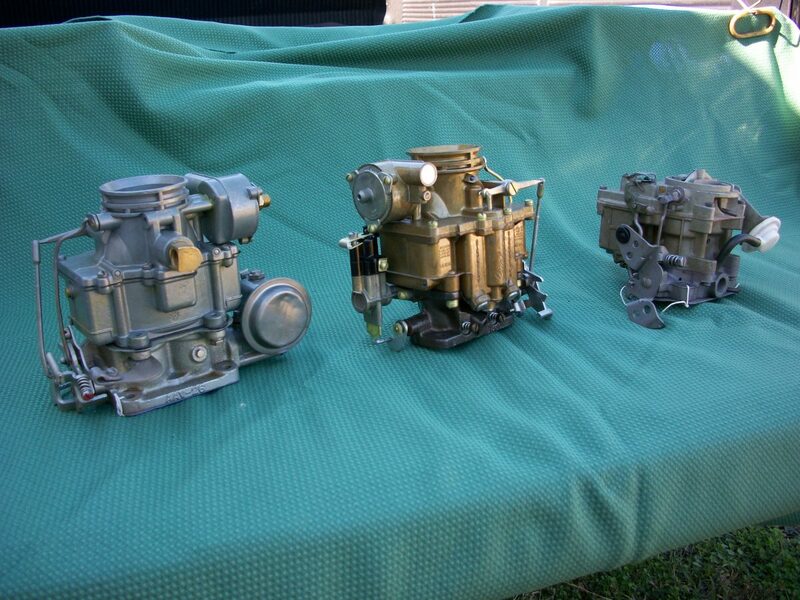 So don’t let a worn-out carburetor ruin the experience for you. 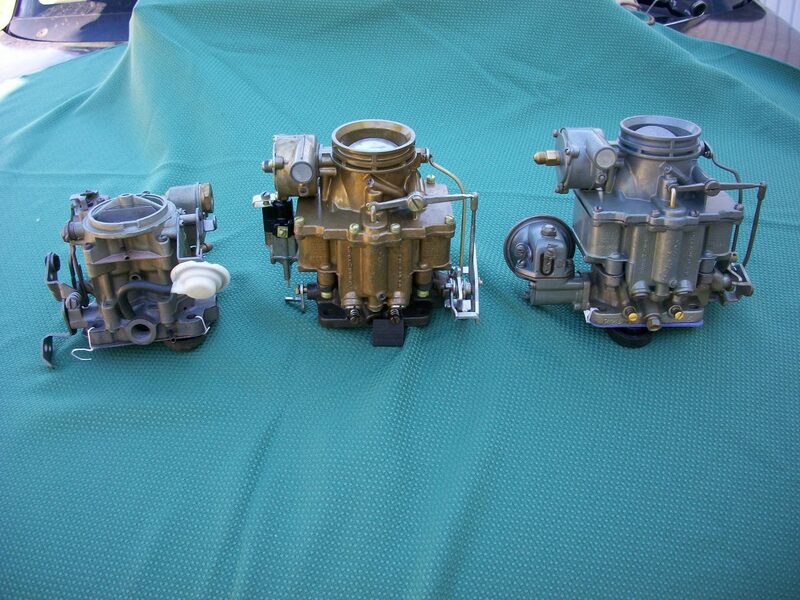 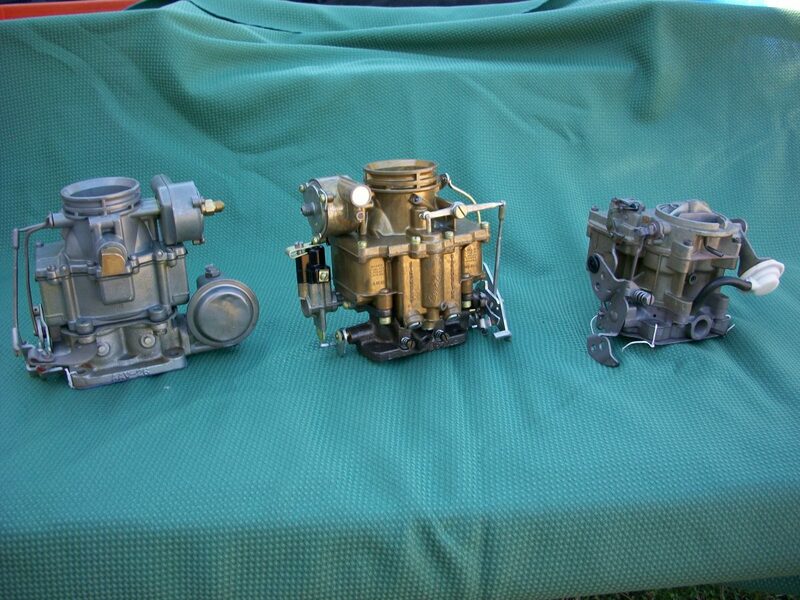 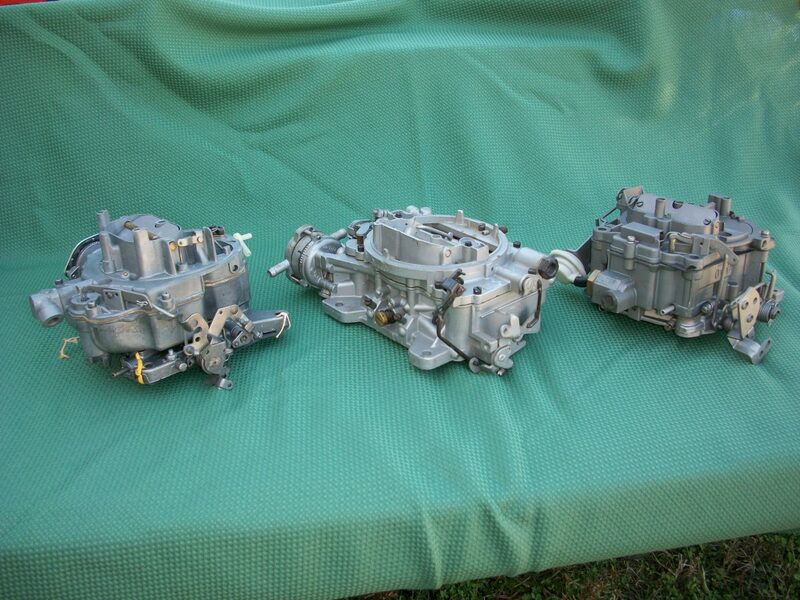 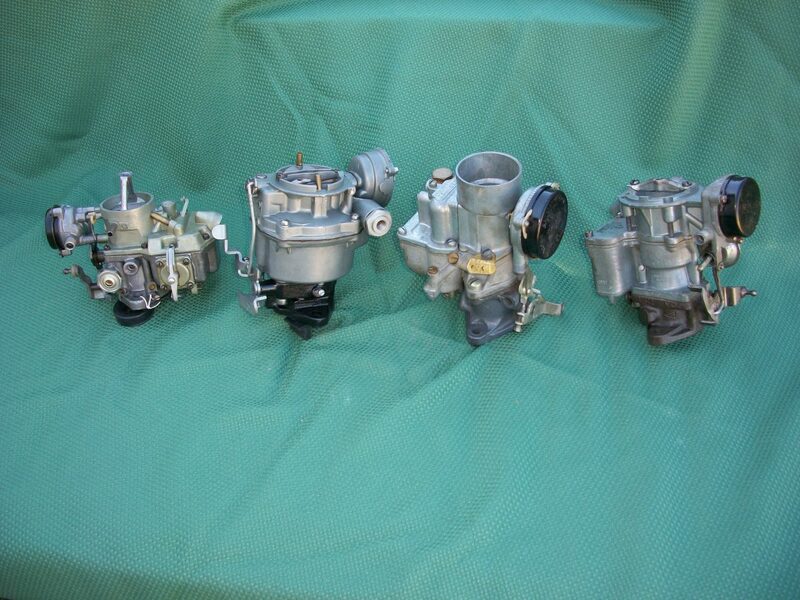 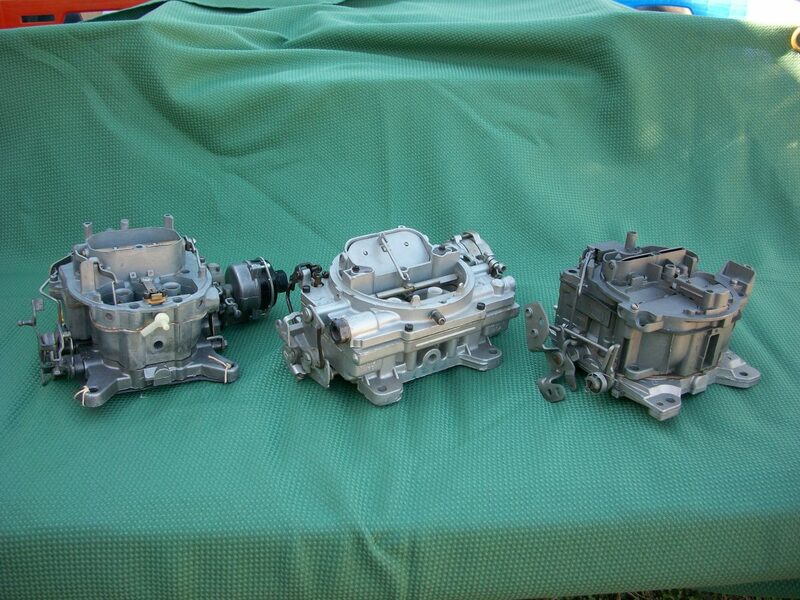 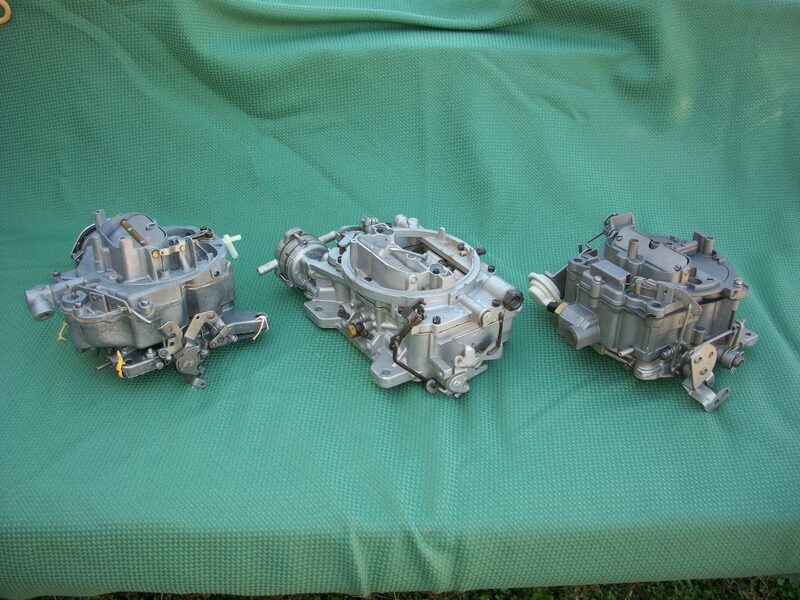 With the vintage and classic carburetors available through Cowboy John’s Auto Parts, you can fix your classic car in no time and outfit it with a professionally rebuilt carburetor that will bring your vehicle back to life. 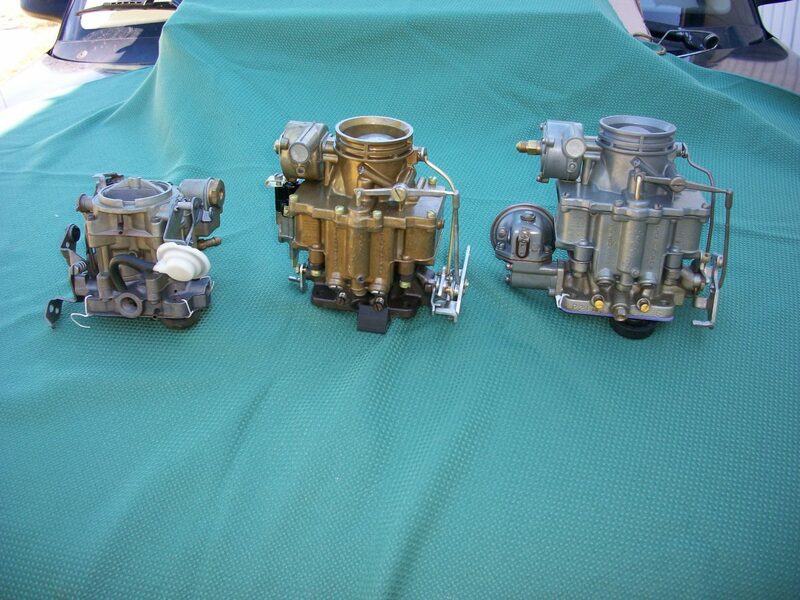 You will quickly see why so many classic car owners have come to Cowboy John’s Auto Parts for American car and truck vintage parts in the past. 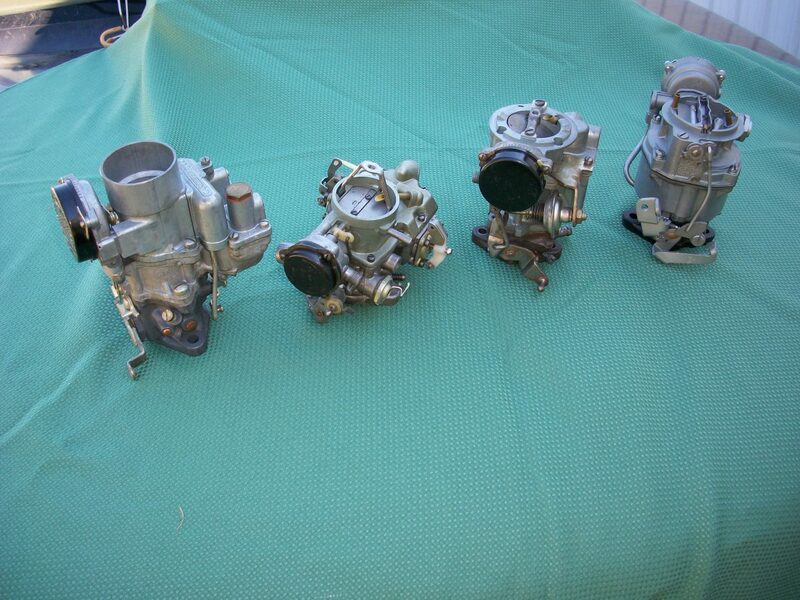 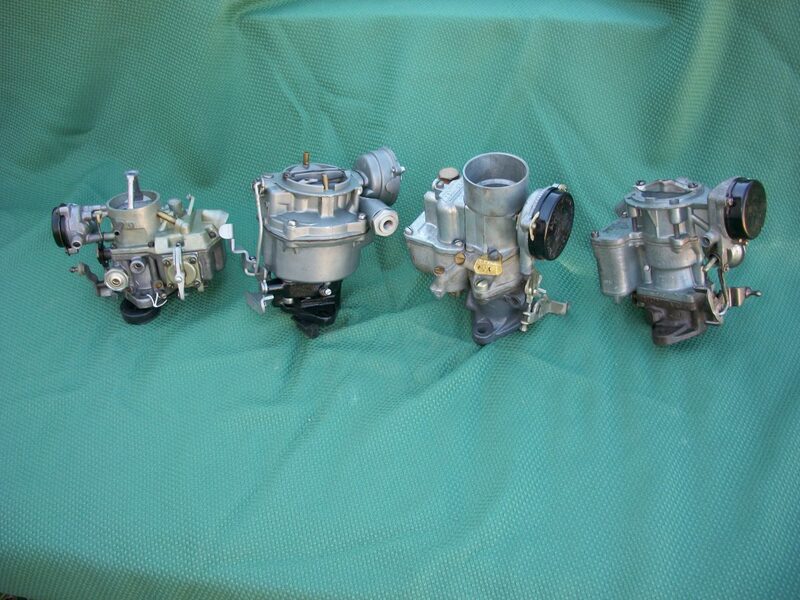 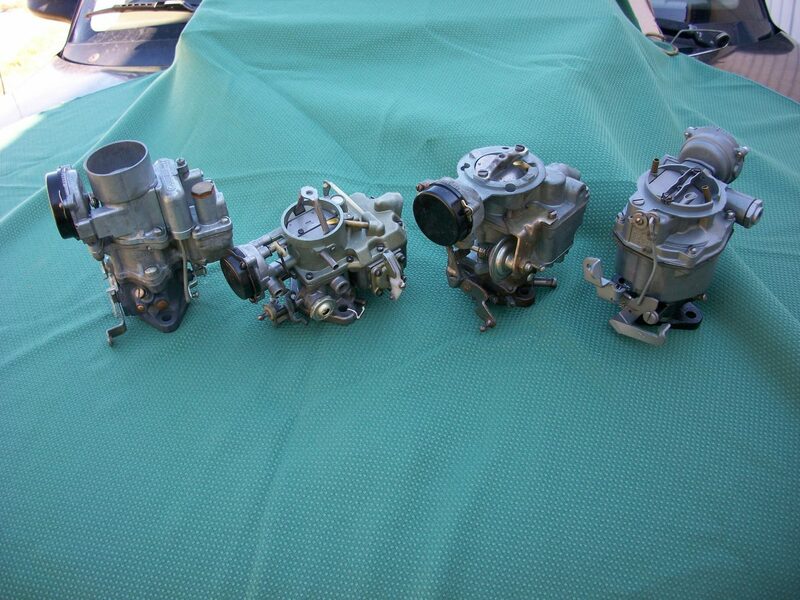 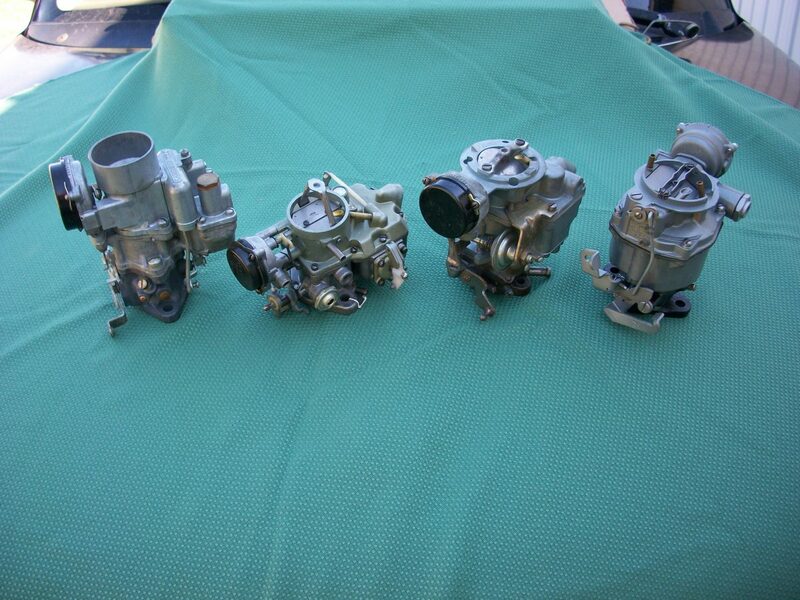 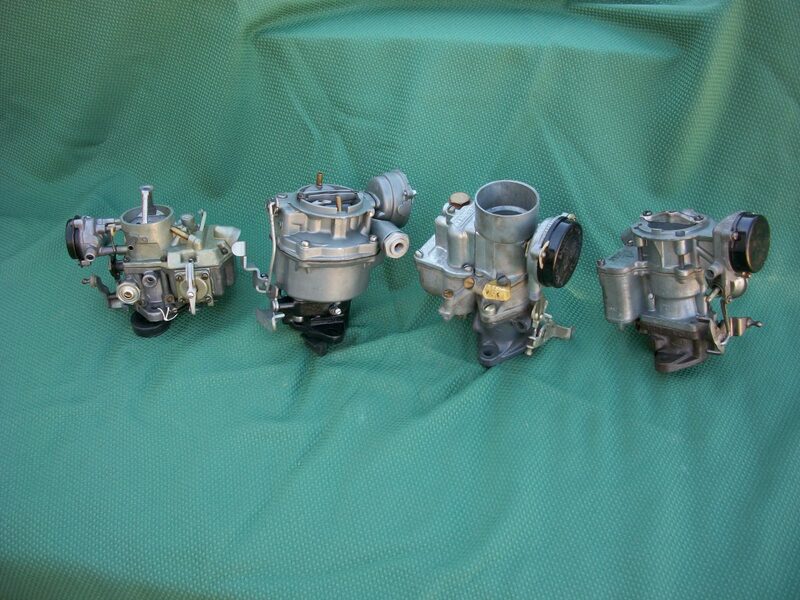 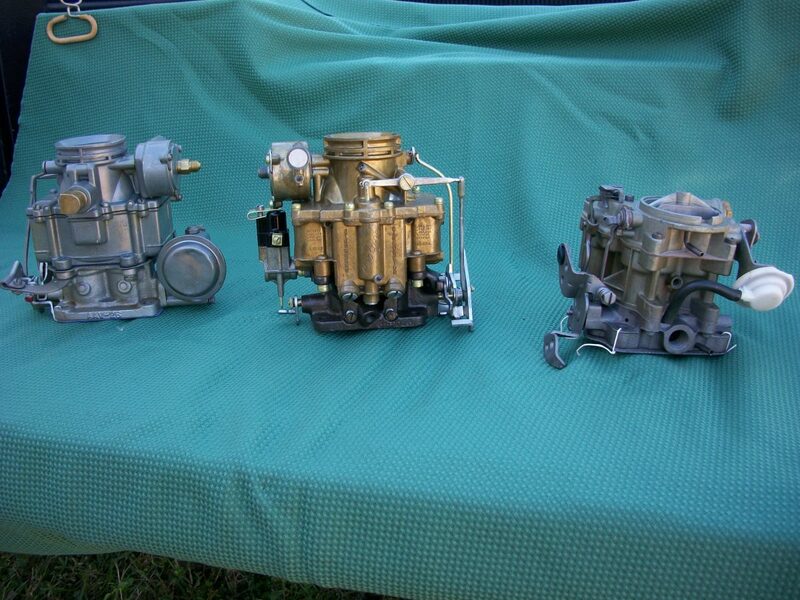 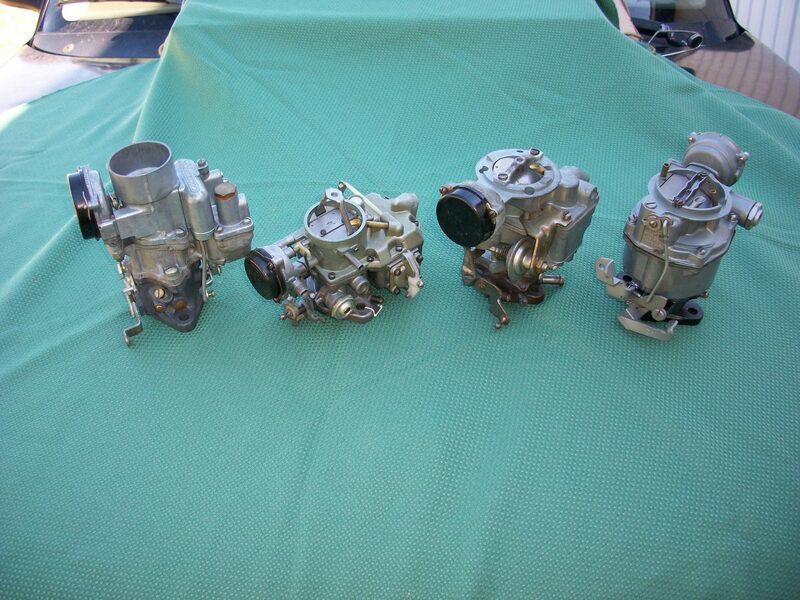 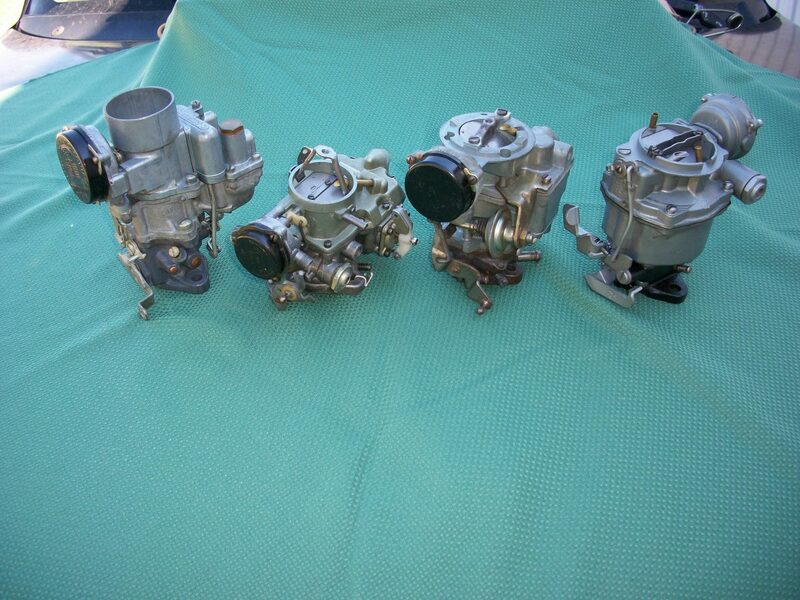 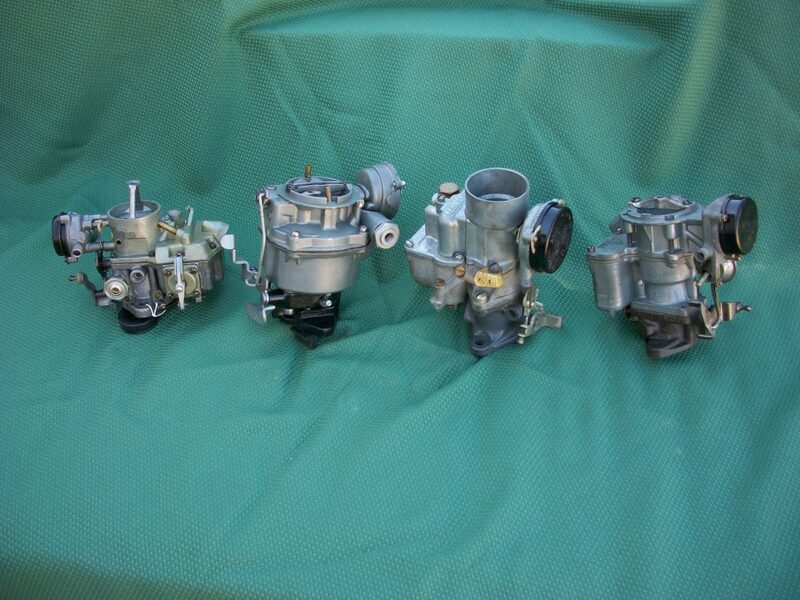 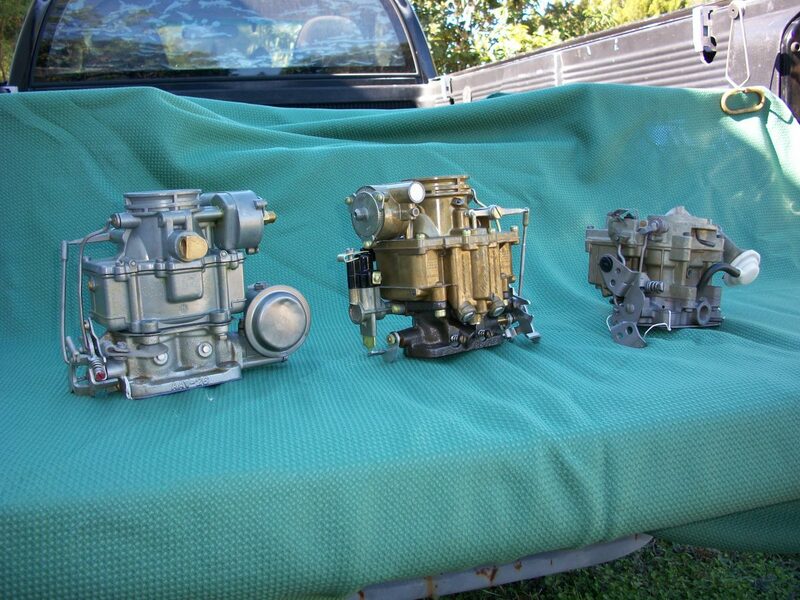 To learn more about the vintage and classic carburetors that Cowboy John’s Auto Parts has professionally rebuilt, call 813-713-5820 today. 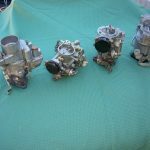 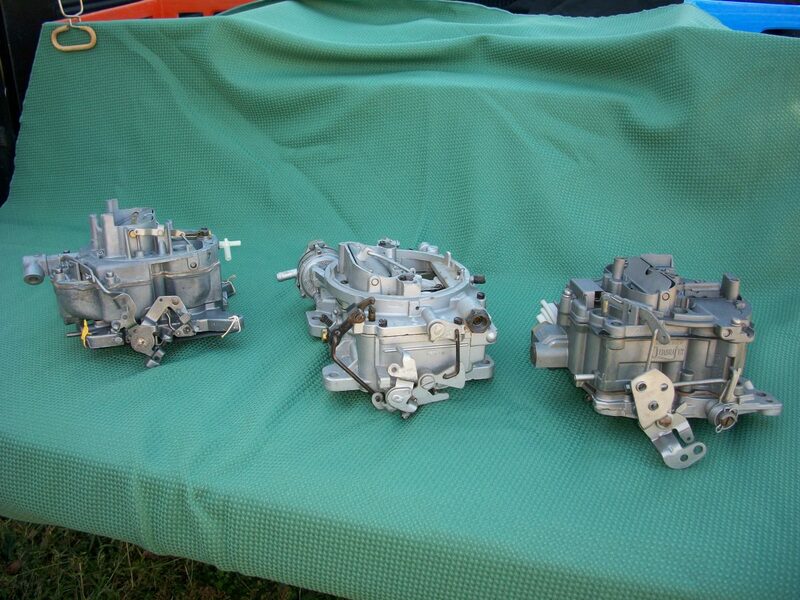 You can also find a wide range of rebuild kits and classic auto parts here.